Designed with your comfort in mind, the Country Inn & Suites boasts a well-equipped fitness centre for mood-boosting workouts and an activity centre for both kids and adults to keep everyone entertained. 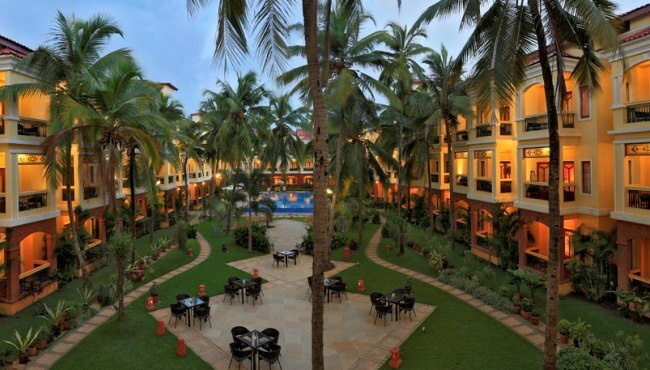 Head just one kilometre to Candolim Beach to relax by the ocean, or stay on the premises by the beautifully designed pool and garden. 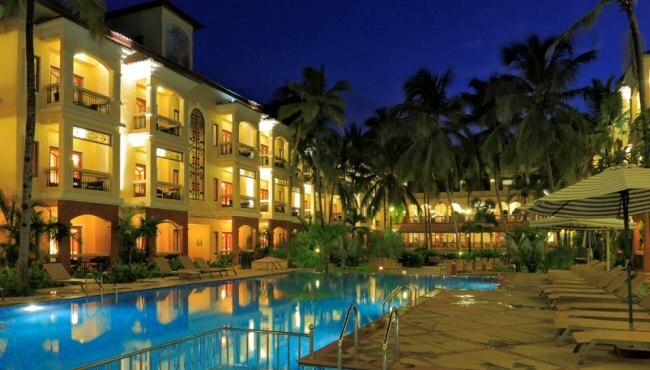 Corporate travellers appreciate free Internet access and business services.